One of the best parts about getting married is knowing that you get to wear an expensive dress with those shoes you’ve been looking for an excuse to buy before you spend the evening dancing with your best friends and family. You may not remember the whole day exactly how it was, but if you’ve hired a good photographer, you’ll have beautiful photos that you can keep forever, and it’s through these you’ll get a good idea of how the day went. You’ll be showing your children and your distant relatives your photo album so, of course, you want to look your best! And to make this happen, you’ll need a professional hair and make up artist. Fortunately then, we’ve scouted The Best Make-Up Artists in London, so you don’t have to. Take a look at their work and choose your favourite. Pam has over 25 years in the wedding industry. Being the winner of “Best UK Wedding Hair Stylist” and “Makeup Specialist of the Year” in 2017, you can have full confidence in Pam and her team. She has worked with brides of all ages and nationalities, so whatever makeup look you’re after, she can make you look amazing. 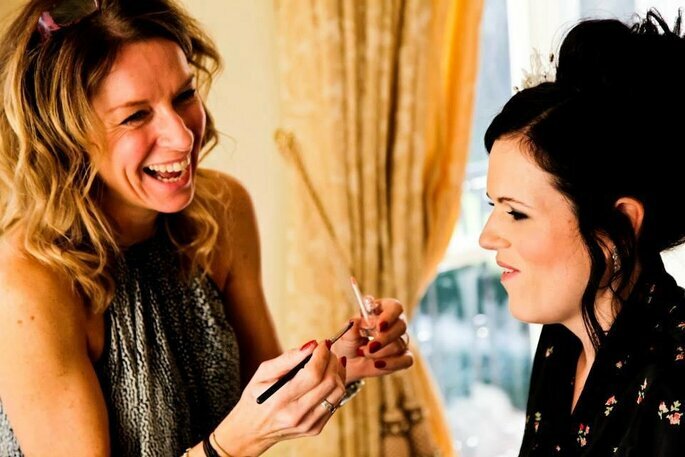 FTMakeup London are bridal makeup and hair specialists in contemporary, vintage and Asian Bridal looks. 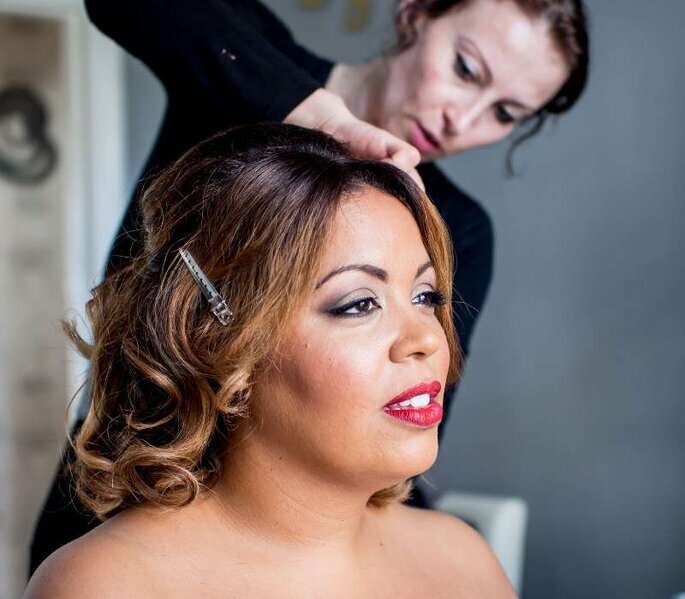 With a wealth of over 15 years experience in the industry, Fiona and her team deliver a quality service for all ages and ethnicities, so if you’re looking for a mobile makeup artistry team who will make easy work of making sure you look your best for those all-important wedding photos, FT Makeup London could be ‘the one’. Kaz is a multi award-winning makeup artist and has worked for television, fashion beauty shoots and some of the UK’s top photographers. She has over 15 years experience in the beauty industry and has given her services at over 500 weddings(!!). 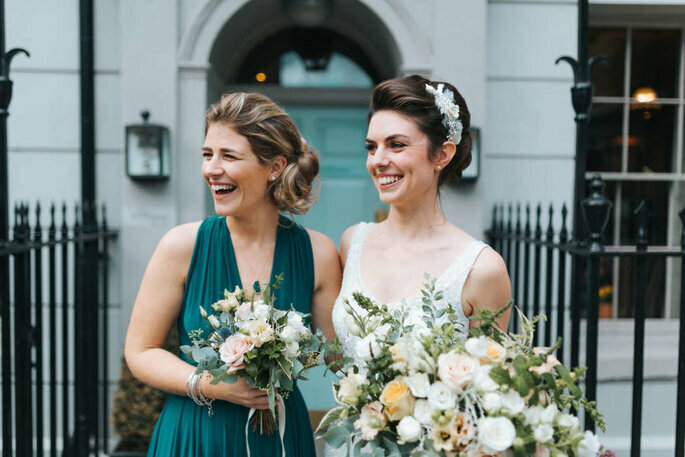 She offers specialist services for brides and bridal parties of wedding hair & makeup throughout London, Wimbledon, Richmond, Surrey, and the Home Counties. Kaz has been voted “National Wedding Make Up Artist of the Year 2012” at The Wedding Industry Awards in London. As a result she is now a judge for the prestigious event. Anita Warszawska was the winner of “Creative Make-Up of the year” at The London Hair & Beauty Awards 2017. She brings a unique creativity and years of experience, so for her, achieving that unforgettable bridal look is easy. With Anita, you get it all: gorgeous make-up and hair styling, with the added option of beautiful photographs to capture your new look! Tamara’s expertise in makeup and hair has landed her a place as a regional finalist at the 2018 Regional Wedding Industry awards. But she not only works in London, she also covers the surrounding areas, and has experience not only in European make-up, but in Asian and Oriental make-up too, so whatever your look, have confidence that Tamara will make you look the best version of yourself. Kristina Gasperas is a national award-winning makeup artist based in London. With extensive experience working with clients across various age groups and skin tones, she caters for a variety of makeup styles. Her knowledge and expertise lie in naturally stunning red-carpet inspired bridal, beauty, editorial and special occasion looks. Check the video below to she how she creates her looks. So there we have it, the Top Wedding Makeup Artists in London. If you’re looking for someone who will make you look like your best self on your big day, then get in contact with your favourites and see if they can capture your 2018 wedding!